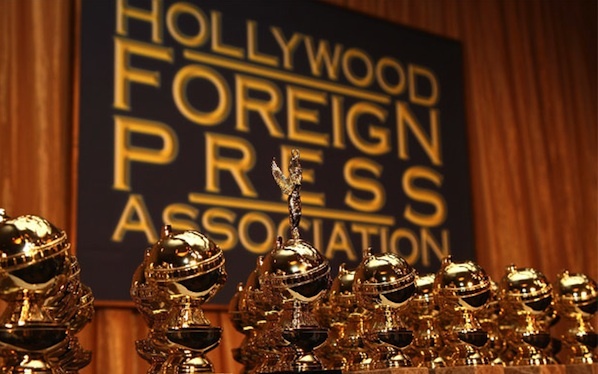 Winners for the 70th annual Golden Globe Awards were announced live on NBC in a ceremony that took place at the Beverly Hilton, in Beverly Hills. Tina Fey and Amy Poehler hosted. ‘Argo’ Wins Best Drama, ‘Les Miserables’ Wins Best Musical. Daniel Day-Lewis Wins Best Actor, Jessica Chastain Wins Best Actress.